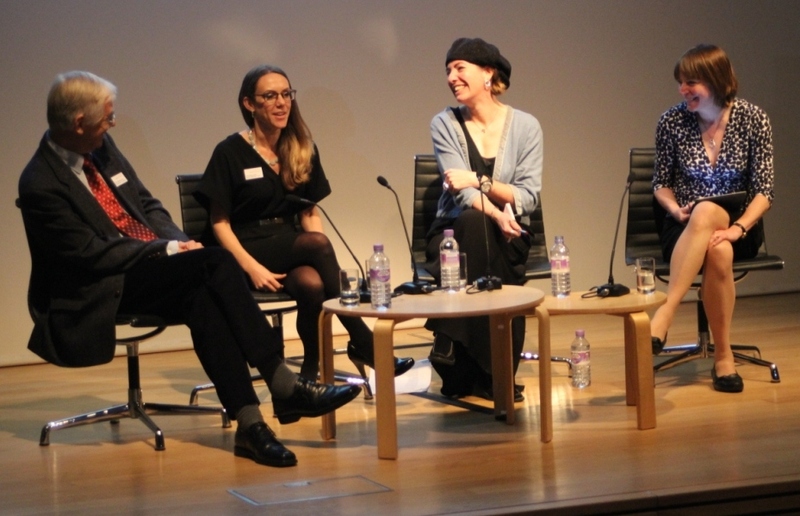 The Annual Seminar took place at the National Portrait Gallery on 27 November 2013. Synopses of some of the papers can be found on this page, as well as handouts from the day. Charlotte Brontë (1816-55), novelist, by George Richmond, chalk, 1850. The publication of a female author’s portrait in the Victorian period was an important interpretative moment, implying judgements about her work and the relationship between her identity as a private woman and a public professional. Charlotte Brontë has always been thought of as a writer who was shy of publicity, but the evidence suggests that she thought carefully about how her reputation might be shaped through portraiture – and that she was less modest in her self-image than has previously been recognised. Although no portrait of Brontë was published in her lifetime, she and her siblings rehearsed their future public visibility in their artwork. Charlotte’s early drawings include a sketch of Zenobia Marchioness Ellrington, one of her fictional heroines, who is also an author. This image, which has elements of a fantasy self-portrait, is of a dashing Byronic beauty, and is modelled on an engraving of Mrs Siddons as Lady Macbeth. Brontë is said to have agreed to the Richmond portrait of herself in 1850 only on the grounds that it remained private, but she displayed the drawing in the Parsonage at Haworth in such a way as to suggest her ambition as a great, public figure. New evidence suggests that she was asked to sit for a daguerreotype portrait, to be engraved and published in a journal, but that she refused. 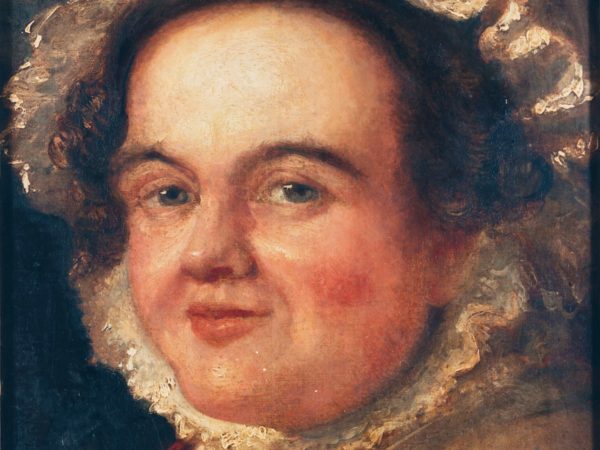 This, again, shows her desire to control her public image, and her wish to avoid a portrait medium which she judged to be both literal and superficial.